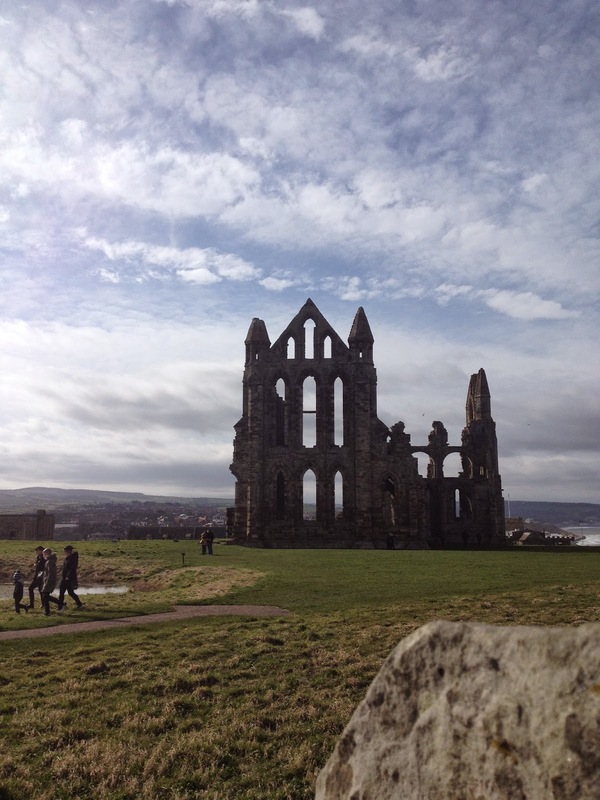 Saloca in Wonderland: Whitby, York and the importance of getting away from it all! 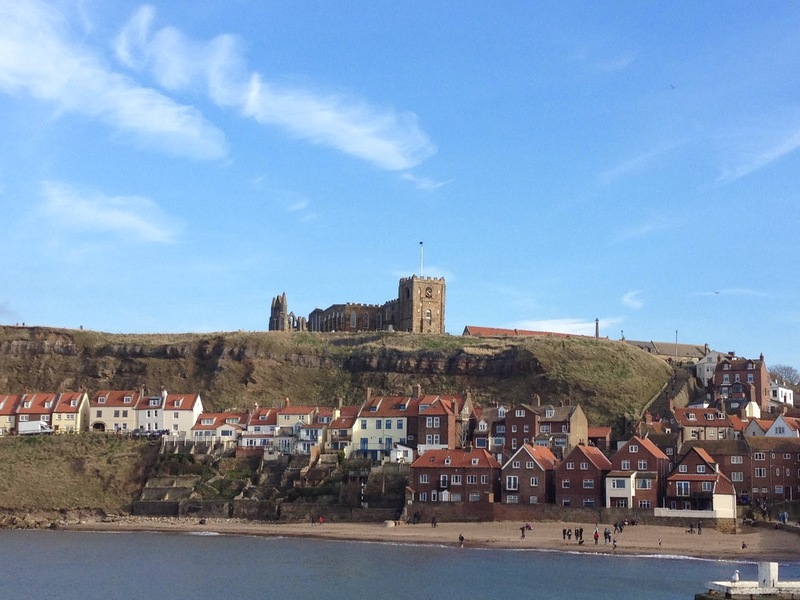 Whitby, York and the importance of getting away from it all! 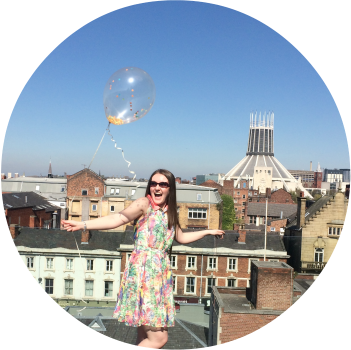 So, if you've seen this post, you'll know that the other weekend I spent it in York with Mr.Mans family for a weekend get away. It was part Christmas present part birthday celebration an couldn't have come at a better time for Mr.Man and myself! Suffice to say we've both been a bit down lately and needed some quality R&R time! 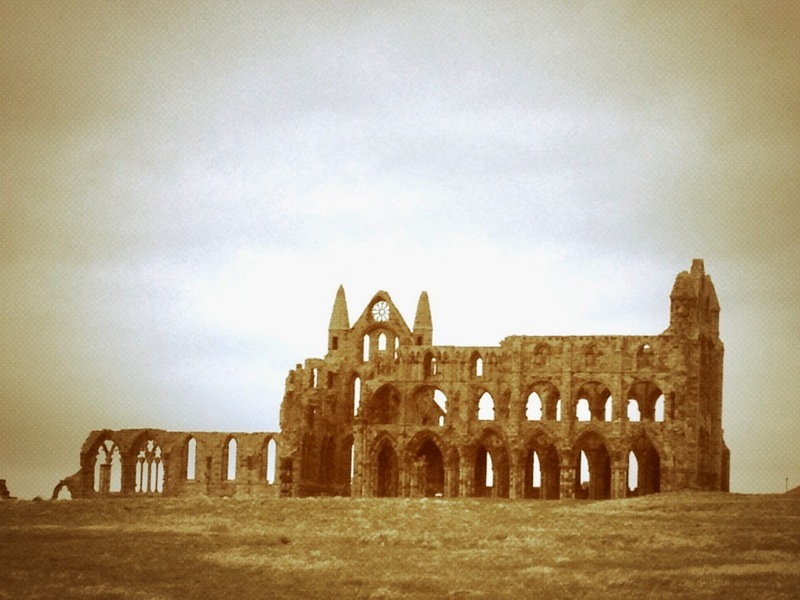 Here's a few snaps from Whitby! Add a filter and it instantly looks antique and so pretty in an eerie way! 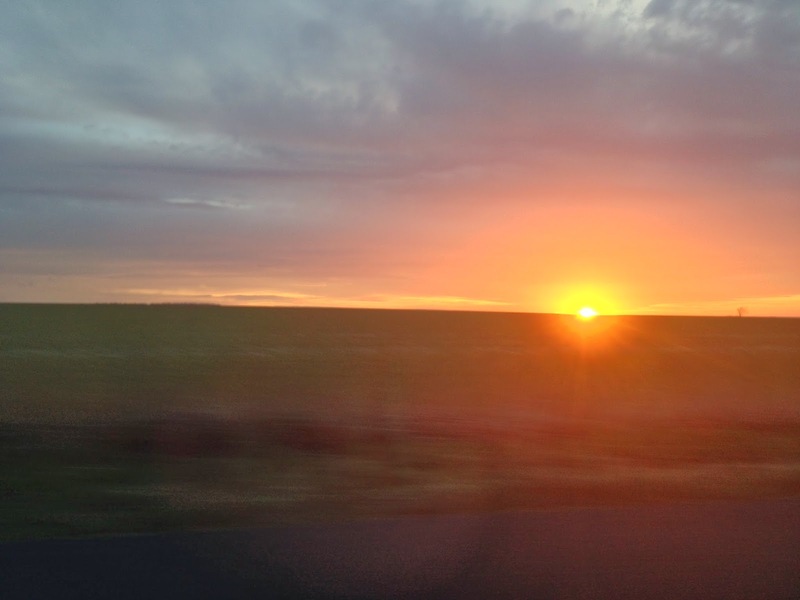 Snapped from the back seat of the car, best shot we could get! Photo filters are my best friend! 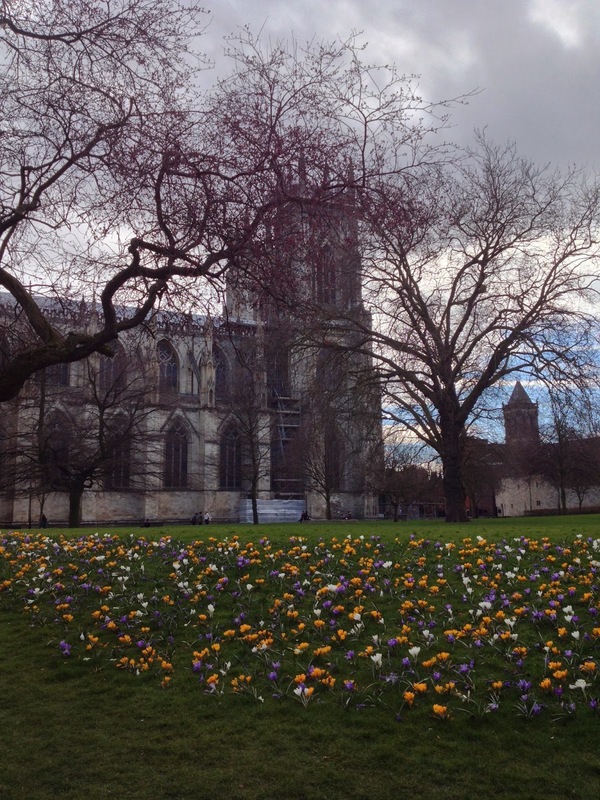 Gloomy skies, a pinch of blue, pretty spring flowers, there's a lot going on here! 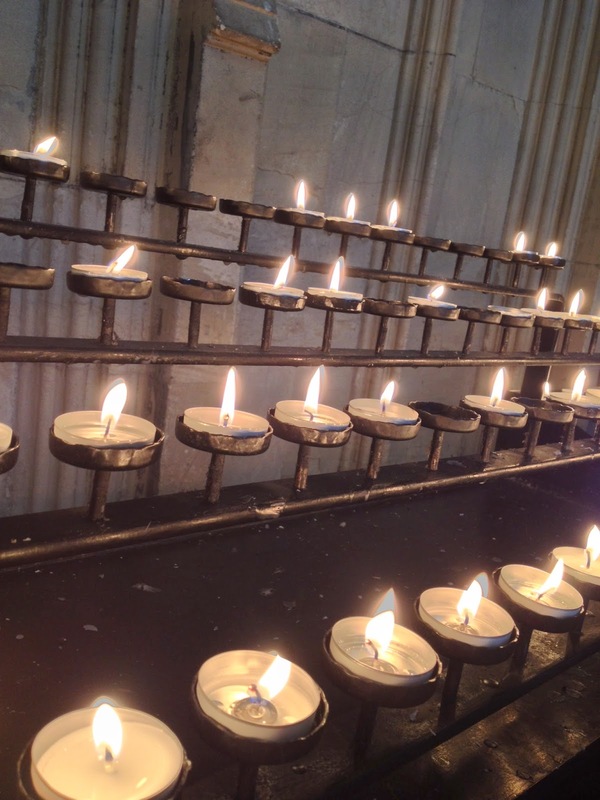 Had to light a candle in York Minster for lost loved ones. We needed a get away and a quick weekend break was just the ticket. Sometimes you just need to down tools, step out of the office, turn off twitter and go wandering through cobbled streets, eating home made comforting food and letting all your stresses be taken away by the jets in an outdoor hot tub. Laughing late into the evening and lazy mornings involving scrumptious cooked breakfasts; the things you just don't have time for during the working week. It's not always easy to switch off at home, sometimes you just need to take yourself an hour or two up the motorway, take in some sea air with fish and chips on your lap and switch off for a couple of hours. I felt so much better after this weekend, every muscle felt stretched out and relaxed, not a knot to be found. My head felt clearer, I started sleeping better, there was a spring in my step. Sometimes I forget how important it is to just take a step back and reconnect with myself before I move forward. Is it about time you took a step back and just stopped for a moment? Wow, what a great close-up of that window and all those intricate details. 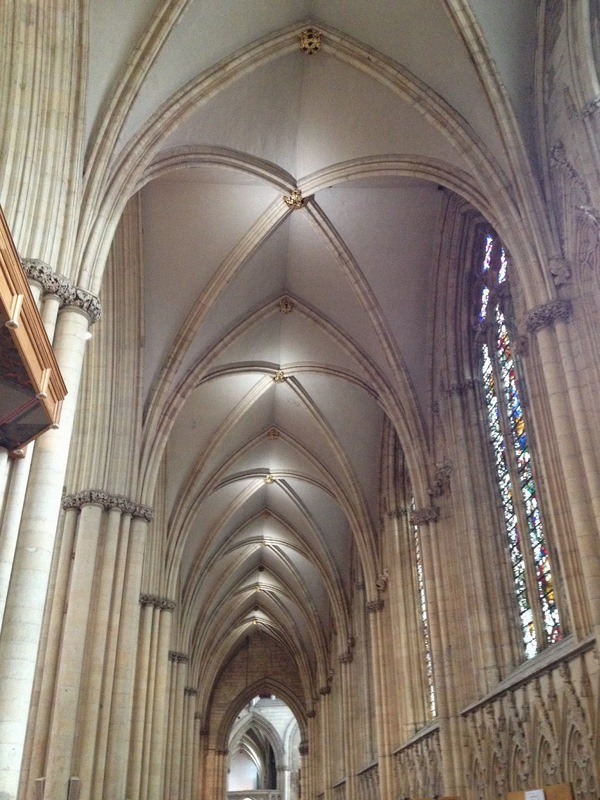 I love looking at architectural beauties and it seems that I need to make a similar trip through the UK. I'm glad that a weekend of downtime made a world of difference to you! The architecture of some of the buildings and churches in York is just marvellous and wonderful to see, especially around The Shambles area. 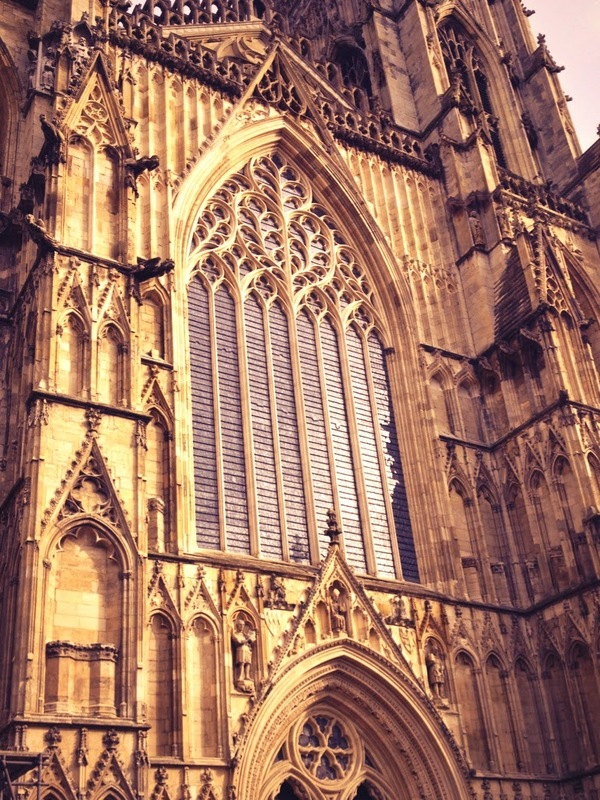 The Minster itself is so impressive, no matter where you are in the centre of York, you can look uo and see it from every angle! Great if you tend to get a little lost like me too hehe!